The Athletes’ Village for the Giro di Burnaby 2017 will be located on Hastings Street between Macdonald Avenue and Esmond Avenue. 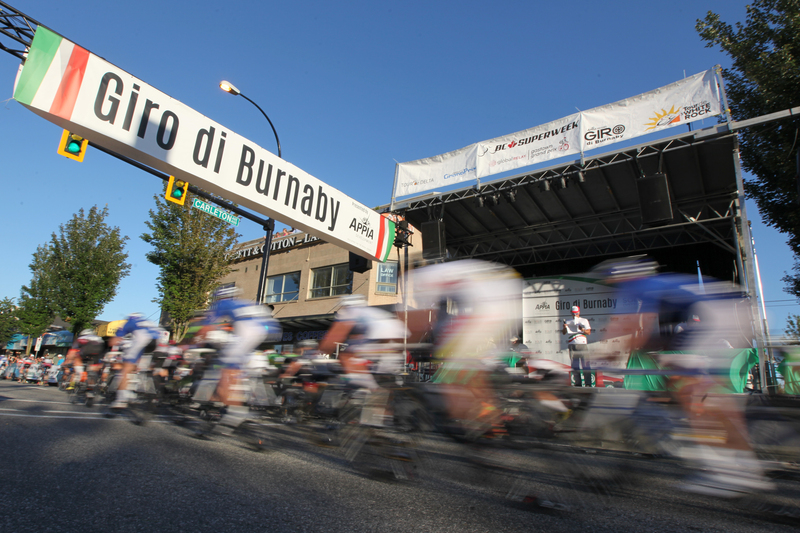 If you require team space, please forward your request to info@girodiburnaby.com. Space is limited so please make your requests early. Complimentary physiotherapy assessments and treatments of new or chronic injuries are provided by the skilled physiotherapists from Expert Physio. 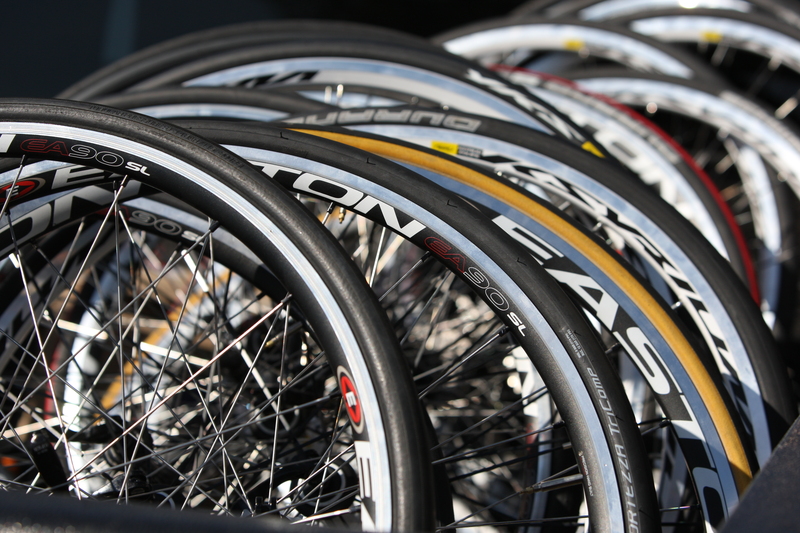 They will be located near neutral support, at the corner of Hastings & Carleton, directly opposite the start/finish line from 5:00pm-9:00pm on race day, and will be happy to help you before, during, or after the ride.